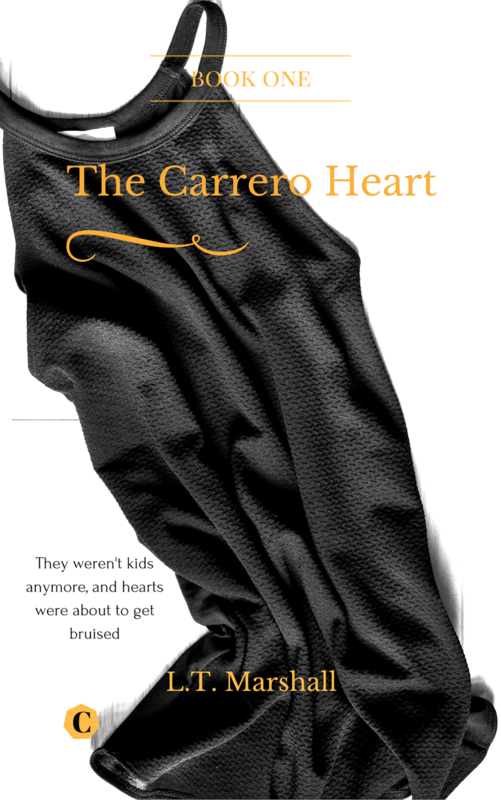 Pict Publishing | Empowered Voices: The Carrero Heart book 1 Free for 5 days! The Carrero Heart book 1 Free for 5 days! The Carrero Heart hit amazon this morning, although some of you rushed to buy it already, we have decided to add a free promo which starts tomorrow. For a fully 5 days this book will be a free download!